A nationwide environmental scan was conducted to discover professional development opportunities available through the Cooperative Extension System for early childhood or school age providers across the nation. The Environmental Scan of Extension Professional Development Opportunities for Early Childhood and School Age Providers highlights opportunities offered through the Cooperative Extension System for providers who serve early childhood and school age children from military families, both on and off installation. 1Help military children be successful. 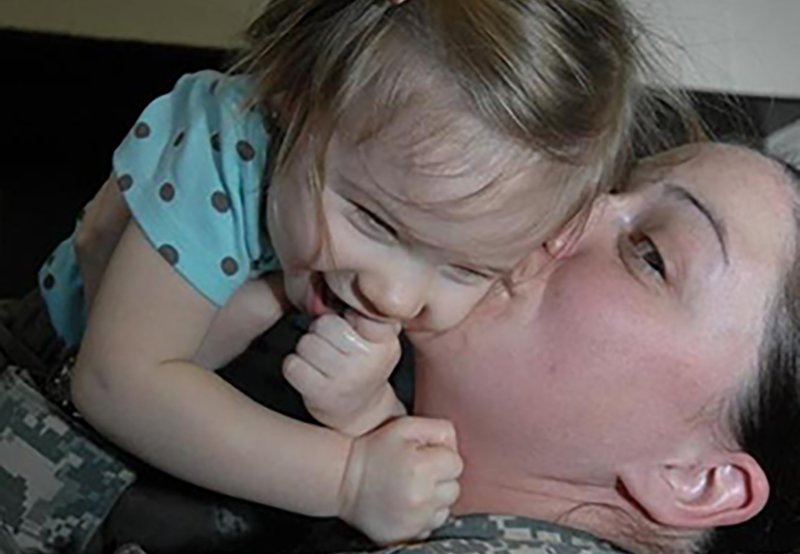 2Increase military families access to quality child care. To meet these goals, professional training is provided to off-installation military family child care providers. State by state resources will assist instructors in developing, planning, and implementation of state training for child care providers. State by state database of trainers that can be contacted for additional CYTTAP training. The focus of the Childcare and Youth Training & Technical Assistance Project (CYTTAP) is to increase the quantity and quality of early care and education for young children of military families living off-installation. The University of Nebraska-Lincoln and Penn State University's Better Kid Care program partnered together to develop and implement CYTTAP, which is funded under an agreement between USDA-NIFA and the Department of Defense Office of Family Policy. CYTTAP was introduced in late 2010 in the 13 states with the highest densities of off-installation military families, and has since expanded to 21 states.